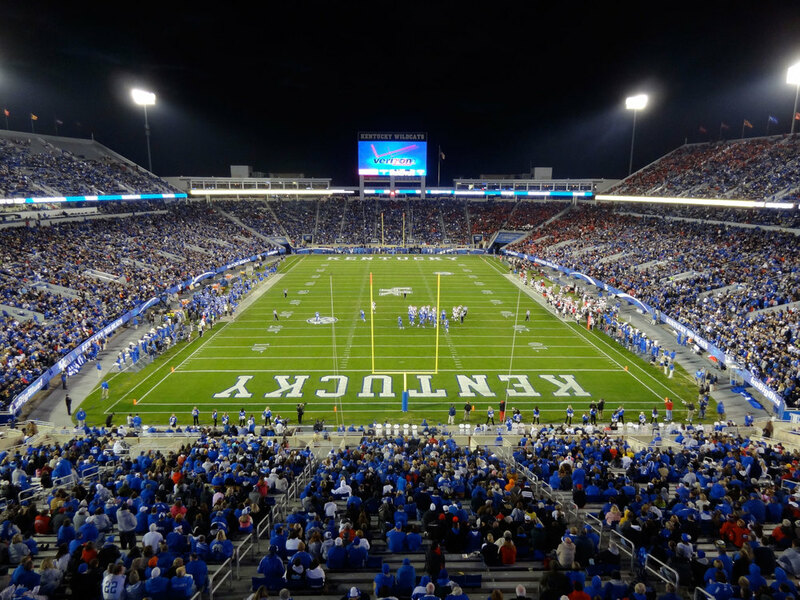 University of Kentucky’s football stadium. Photo courtesy Navin75. The college football season is finally over, and it ended with yet another Alabama National Championship. But off the field, it was a year of turmoil. A Southeastern Conference (SEC) team (Missouri) went on strike over debates about race on campus. Northwestern’s football team tried to unionize but was rebuffed. And LSU considered paying a $15 million contract buyout to fire a coach. Looming behind much of that turmoil were a familiar set of questions about college football: how much money it really makes money for schools, and who sees that money; what players get and don’t get by way of education and opportunity after they graduate—and whether they should be paid; and what football costs universities, financially and otherwise. There are few clear-cut answers. We zoom in on the SEC, college football’s richest and most powerful conference, by the numbers.